You might know the “80/20 rule” as the “Pareto principle,” and you might have heard that, in most cases, 80% of your effort producing 20% of your results. You can apply this to your job search as well. 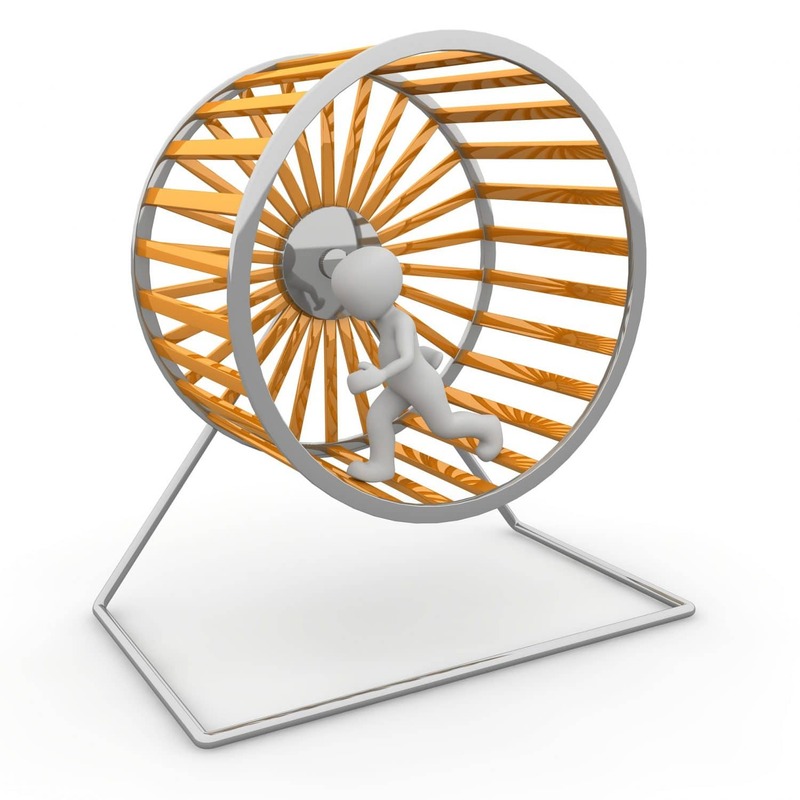 So, if you think about your job search as having a beginning and an end, and it takes some amount of time to complete it, you can spend 80% of your time doing all the thinking upfront and 20% of your time doing the strategizing, or you can spend 20% strategizing and 80% spinning your wheels. So, which would you rather do? How would you rather spend your time? Let’s start with looking at the things that you can do to maximize your job search and put the most amount of strategy into it so that your only executing on the 20% and being really, really efficient. So, the first thing you should do is think about your network, and how you’re going to increase it effectively in person, on the phone, or on LinkedIn. But what you want to do is start amassing some advocacy within organizations so that your first approach is not to the hiring manager. So what does this mean in practice? So what you need to do is think about the companies first of all that you want to apply to. This is really important. So start researching the organization and come up with a top 10 list of your favorite companies that you think would be perfect. You don’t have to commit to these companies right now, but you have to think about, are these the right organizations? Make that list, do a little bit of research, and see if those companies are right for you. Now, within those, start looking at the people who work there. And these don’t have to be in your area of expertise. Rather, they should be people that you think are approachable and people you wouldn’t mind spending time with, but they don’t have to be in your area of expertise, and, by far, they shouldn’t be the hiring executive potentially looking for roles. And the really interesting thing about this is they shouldn’t be able to hire you anyway. So whether you have target positions in those companies in mind or not shouldn’t matter right now you’re just looking at the industry, looking at the job function and seeing if this organization is the right place. Now take a hard look at who you want to talk to within those organizations. Make a top 5 or 10 list of people that might be interesting new contacts, and start making inquiries. And recognize that not everybody is going to respond to you, but those who do – because you’re curious and interesting and you think they’re interesting – are going to be happy to set up some time to chat with you. And so you go through this conversation and you ask them about why they’re there and what makes their organization interesting or what makes their day-to-day a fascinating ride. At the end of your chats with each of these people, always remember to add a key question: “Who else should I be talking to?” And they may give you a name or two, or refer you to the right person, who is now even more valuable as you get closer and closer and closer to the person making hiring decisions. So, as you’re doing this you’re asking everybody you talk to who else can I talk to, and pretty soon your list is going to grow and you’re going to have a lot of people – some who won’t respond to you at all and won’t be interested, but you’re going to have a lot of people who will be interested, and you’re going to turn those LinkedIn connections and warm leads and cold calls and whatever else it might be into actual conversations. What else can you do with this 80% of your time? You can start looking at job postings. And again, they may not be jobs that your top 10 list, but what you want to do is figure out are the commonalities across those positions. What are you really targeting? What is the critical mass of stuff you need to talk about as you have these conversations and ultimately get to the point of the interview? What kinds of things are they going to want to know about you? And, furthermore, what kind of requirements are outliers, meaning they’re only specific to individual opportunities? The more you know about your audience’s expectations, the better armed you are as you determine the strategy you’ll use in your resume, LinkedIn profile, cover letter, and the rest of your career portfolio. So that’s a good sense of what you can do with that 80%. Notice that none of these include writing your resume or your LinkedIn profile, although you probably need both of those things. At this point in your search you can’t write your resume or LinkedIn profile, because you don’t know what to say until you learn what hiring executives’ needs are. So once you get to the point of having a really good understanding, not to mention a really good group of advocates within these organizations, then write your resume and career portfolio and make sure that the things that you have learned appear in multiple ways in each of these documents and you’re showing that you’re speaking directly to that audience. The absolute wrong conversation to have starts with “Do you have a job for me?” or “Will you hire me?”. Both of those questions are binary, they’re yes/no questions, not to mention the fastest way to shut down a conversation. There is the chance that you walk in the person’s door and they immediately say, “Your’re hired!”, but that’s highly unlikely. The most likely answer is that the person responds, “No, I don’t have a job” and the conversation is over. In fact, there’s nothing else for either of you to say because you’ve both agreed that the transactional approach has yielded nothing on either side. So make sure that the conversations you’re having are not transactional–that they continue to be conversational and mutually beneficial. No doubt, you might talk about jobs that are available in the organization, but because that person you’ve chosen to speak to on a strategic level is not doing the hiring, you have to use that opportunity to get additional introductions to people who might be beneficial to your search. Eventually, you’ll triangulate on the right company, right networking contact (who might become your hiring executive), and the right job. Simply stated, you’re not right for hundreds of jobs, and no hundred jobs are right for you. 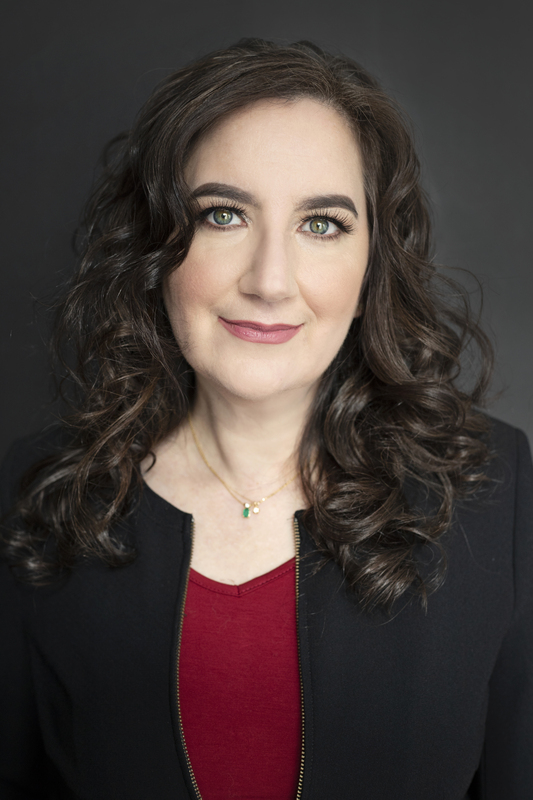 I’ve explored why you should apply for only 6 jobs in your executive job search deeply, but the gist is this: Focusing your job search will yield much better results than a scattershot approach. 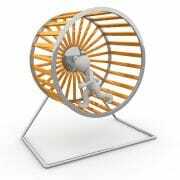 Put another way, get off that hamster wheel and start doing the real work of executive job search. 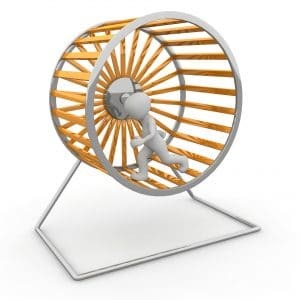 The benefit of doing 80% of thinking up front and using only 20% of your effort to engage in activities directly related to your job acquisition is that you get off the hamster wheel, on which you continually are working very hard and working up a sweat but getting nowhere. In other words, do not equate effort with output–rather, equate strategy with output. Resumes have been sorted and you have been fortunate enough to find yourself in the interview pile. This means it is time to show this company why they need you on their team. There are many great ways to do so; there are also many ways to literally destroy your chances. Nearly every word spoken plays a part in the success or failure of an interview. The interview is the most important key to open the door to your future employment. How can you best put into words how valuable you are? What should you avoid saying during the interview? Here are some guidelines you may find helpful. 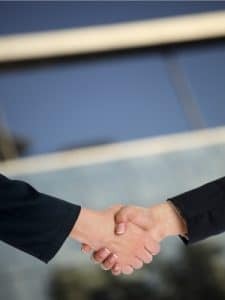 The ultimate goal of an interview aside from providing detailed information on experience, education and work history is to show a company that your goals and direction align well with the position that they are hiring for. This is an all-encompassing win. They want to see that you are on track with their vision for the company and the role they need to fill. To demonstrate this alignment the following questions or discussions may provide some insight. Ask about how good performers are able to grow in the position in question. You want to demonstrate your interest in long-term employment and show that you are eager to do all that is required of you. You are also willing to go above and beyond what is asked and show that you are interested in professional development opportunities, additional education and so on. *This discussion may open the door for the potential employer to discuss advancement opportunities and potential increases in pay which may otherwise not have been talked about at this point, thus helping you gauge whether or not this is the position you are searching for. Asking about the traits that would be ideal in an employee hired for this position can also lead into a positive and helpful discussion. They will see the desire you have to not only be a good fit for them, but for the company and position to be a good fit for you. This also helps the hiring manager to be able to speak more freely as they are speaking in the abstract and not about anyone in particular, only of their “dream” employee. You should ask what the employer truly wants to accomplish with this position above and beyond the core duties. What would they desire you to be able to achieve? Again, this enables them to speak freely and may give you some great insight into how to get a solid foot in the door. If it feels appropriate, you may also want to ask about the positives and negatives of the company culture. This is mostly for your own information and to help you gain insight into whether you would fit in well. Nope, no questions! I think you have already answered everything. That is just not acceptable, not if you are truly interested and have researched not only the company but the position as well. Be prepared with some questions that demonstrate the level of interest you have. Prioritize them in your mind. You may only get to ask one or two, but be prepared with a couple of extra questions, just in case. Not having any questions can be a display of lack of motivation and drive. You will be hard pressed to find employers that are looking for those qualities. Do people usually like working here? You want to be more specific than this. So many day to day issues are perceived differently by different individuals. Would they really say no? Give them a better question to work with. I haven’t really done this type of work before but I think I can learn quickly. Because they have already reviewed your resume, they will be aware of that fact. They are interviewing you anyway so don’t draw extra attention to any negatives. Obviously they were not worried about that, if they don’t bring up any lack of experience than you should not either. I had a horrible boss, have you heard of him? Anything negative will leave a bad impression. Avoid criticism of any kind. While you may critically evaluate your former position, don’t critically evaluate anything or anyone else. You want to be positive and friendly. These are very important components of personality that you can be sure they are looking for in a future employee. Wow! That is really a great question! This, while friendly enough, causes you to sound surprised by what you have been asked. It actually shows a lack of preparedness. If you have done your homework, you shouldn’t be caught off guard by questions that are asked of you. 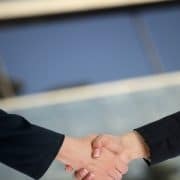 These suggestions should help keep you on track and assist you in having a successful interview experience. Leaving a great impression ultimately comes down to having common goals, being prepared and friendly and doing your homework. You don’t want to land a position that is not a good fit any more than they want to make a mistake in hiring. Be honest and confident (not over-confident) and stay tuned into the social cues around you and you will be amazing! Not a premium subscriber? Register for your Starter (free) Membership here and learn more about upgraded services. Logged in but reached this page in error? Try clicking here.